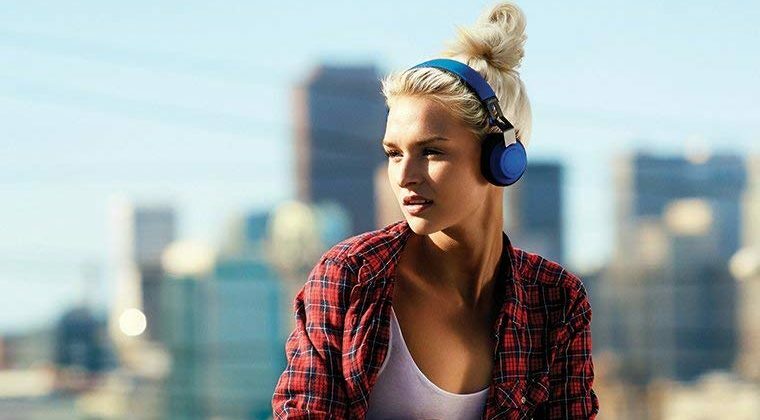 The Move on-ear Bluetooth headphones are adjustable and light, meaning they will fit easily and won't hurt after wearing them for several hours. They're also covered in dirt-resistant fabric to protect them from potential stains. The built-in battery can last up to eight hours, but you can keep using them with a regular audio cable afterward, which is also convenient if you'd like to watch movies on a plane. Lastly, the headset offers Digital Sound Processing (DSP) and HD calls to optimize audio quality, and buyers have also praised its good sound. All colors except black have dropped to $40, which is 60% off the initial $100 MSRP. 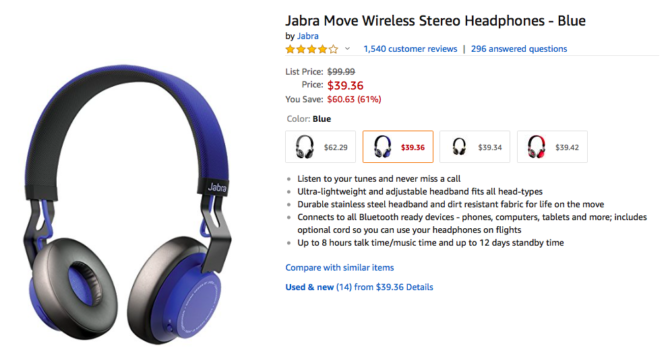 This is the lowest price this product has been, after being marked down to $45 just a few days ago.